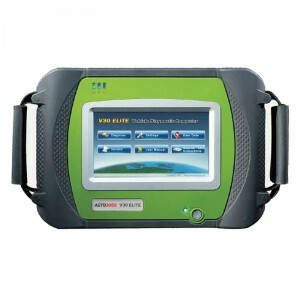 Original Dearler Tools ,such as Autel diagnostic tool, autoboss , OBDStar, xtool, Launch Scanner and so on. 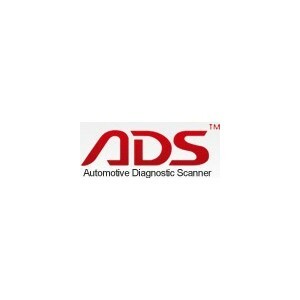 Original Dearler Tools There are 324 products. 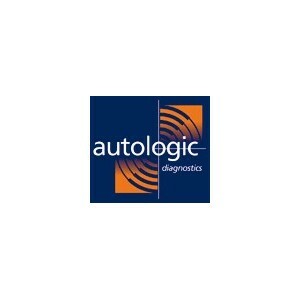 Autologic Diagnostics Tool allows garages to work to the highest level, helping them to become a specialist without having to take vehicles to the dealer or call in outside help. 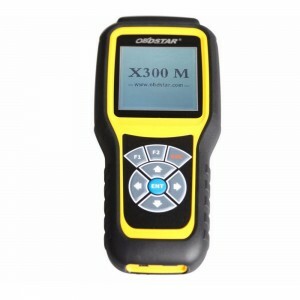 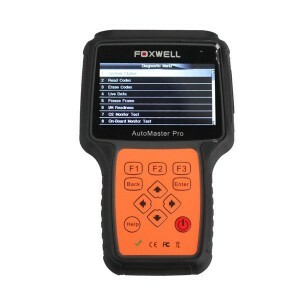 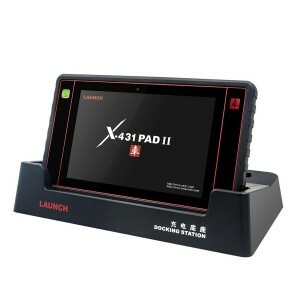 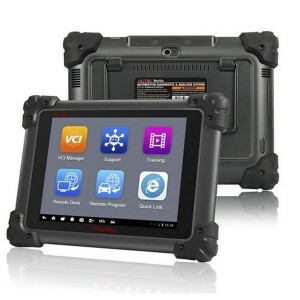 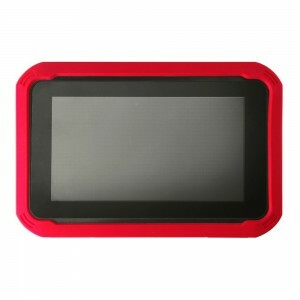 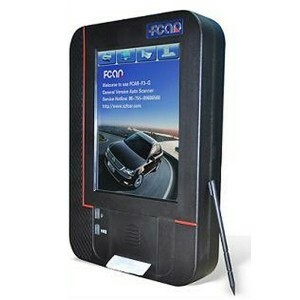 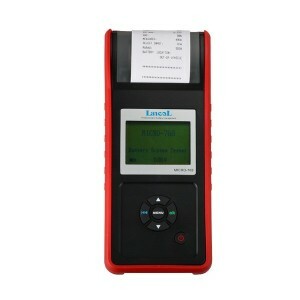 All the Launch diagnostic tools are avaliable here, you can get best price ever! 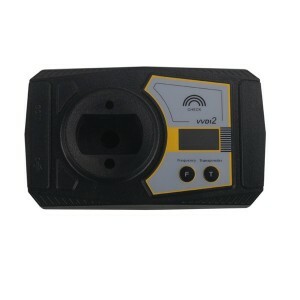 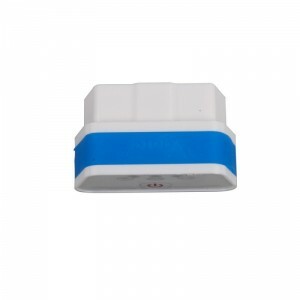 BMW ICOM A+B+C is new generation of BMW diagnostic 3G system. 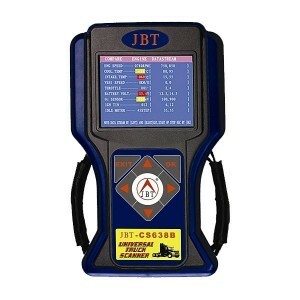 JBT VGP Cover all brand gasoline and small diesel vehicle, Built-in memory, Two year free update via internet, Two year warranty. 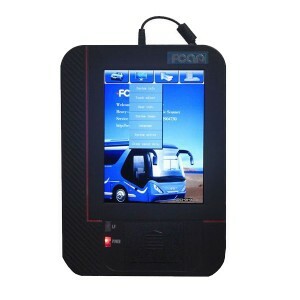 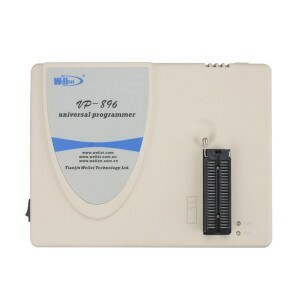 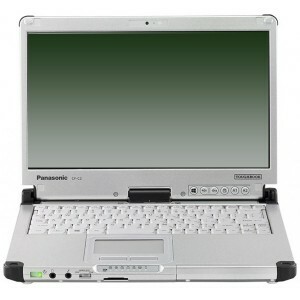 It can works with IOS or Andriod system, also can choose to work with Mini ipad, ipad and Samsung N8010/8000.